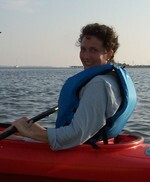 Lynn Branham Bohanan updated profile. View. ...all of my girls...and me. ...almost forgot my girl, Stella.